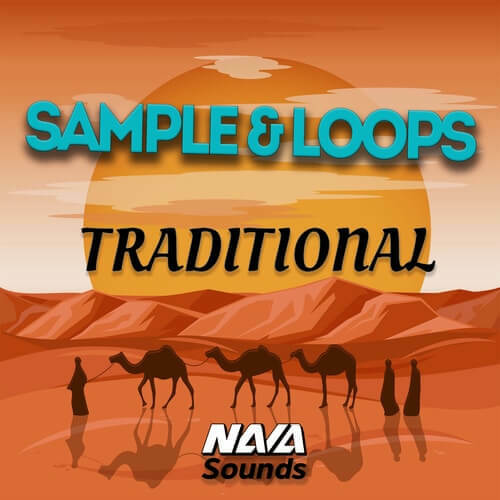 Over 40 High-Quality Traditional Persian Samples, just drag them into your DAW and have sonic traditional sounds in your studio! All samples are 100% royalty-free and ready to download as 24 Bit Wav Files. Post production and expansive electronica. Explore the darker, more expansive shades of electronica!